N. HOOVER ST IS A TOTAL BLOCK PARTY. HERE’S WHY. Home / FUN / N. HOOVER ST IS A TOTAL BLOCK PARTY. HERE’S WHY. You know that little part of Hoover St, between Bellevue and Melrose? You might not actually not on first thought, because it consists of literally two blocks. But it’s turning into two blocks of pure joy. One might even say… a block party, if you will. I appreciate these condensed cool blocks; these little LA nooks that are seemingly “nothing”. Because when you actually go to them, or accidentally discover them, they turn into a whole lot of something. 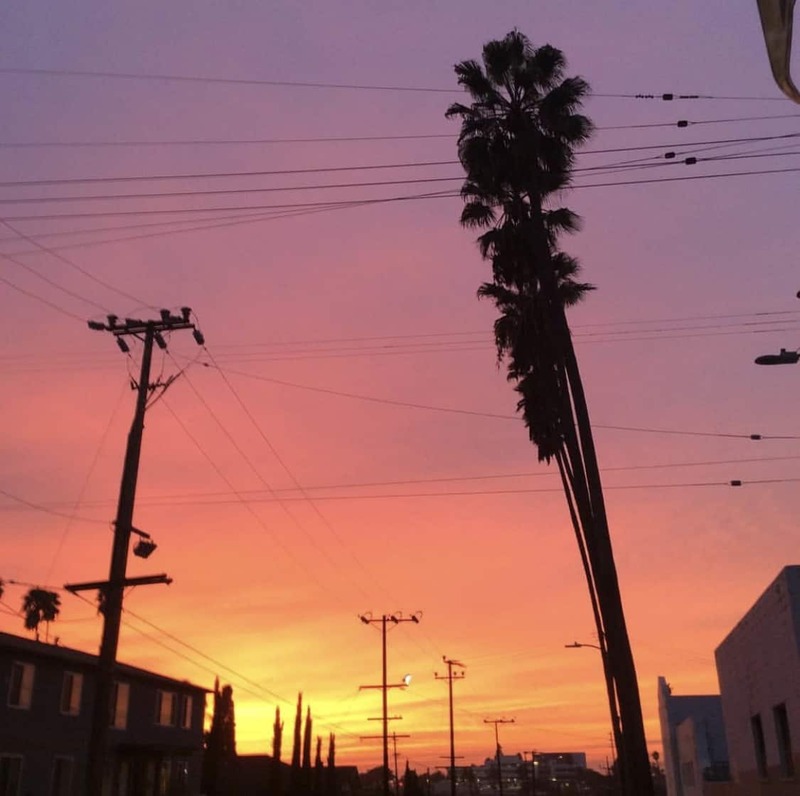 And ultimately, you end up wanting to come back time and time again – because once it becomes the next York St., you’re going to be able to say “I was a fan before it was a thing” – one of our favorite things as Angelenos’ to claim. 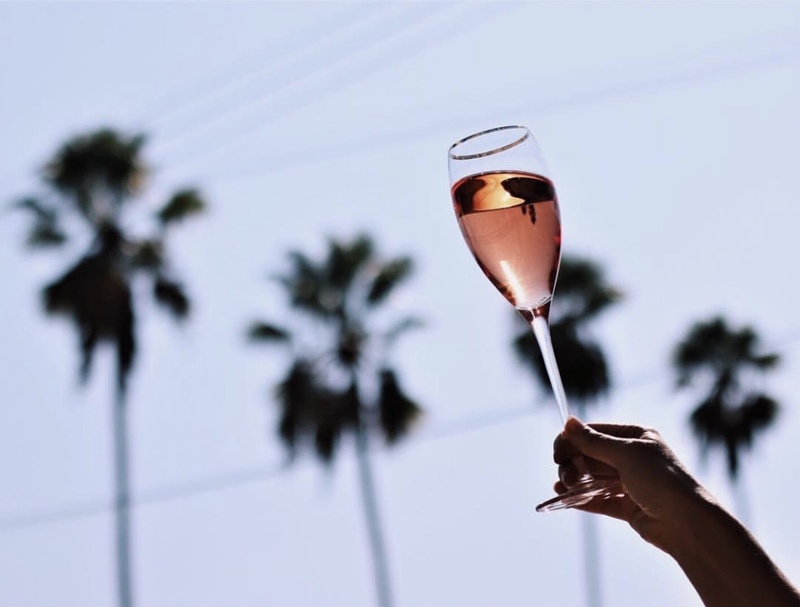 Below are a few of the cute, locally owned shops and restaurants that have popped up on the latest and greatest “cool block” in LA. But as there is always so much left to discover, chime in if there are other undiscovered blocks that need checking out! CORNER SHOP: A wine, beer and market shop that is owned by a man named Adam, who used to be a sommelier. He has a vast selection of wines; half of which are priced below $20. More wine more better. 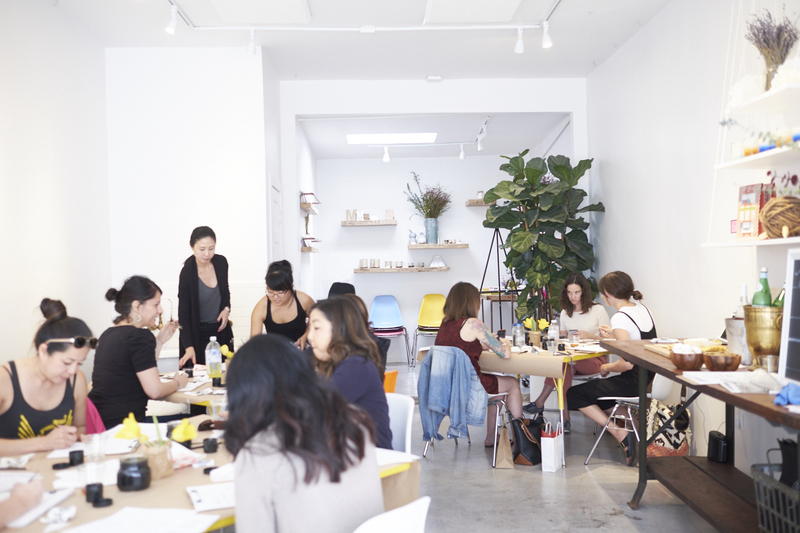 MAKERS MESS: where all your DIY arts and crafts dreams can come true – even as an adult. Makers Mess is one of the coolest places in LA I’ve ever had the pleasure of visiting, I took a calligraphy class here a while back and absolutely LOVED it. Read all about it HERE. 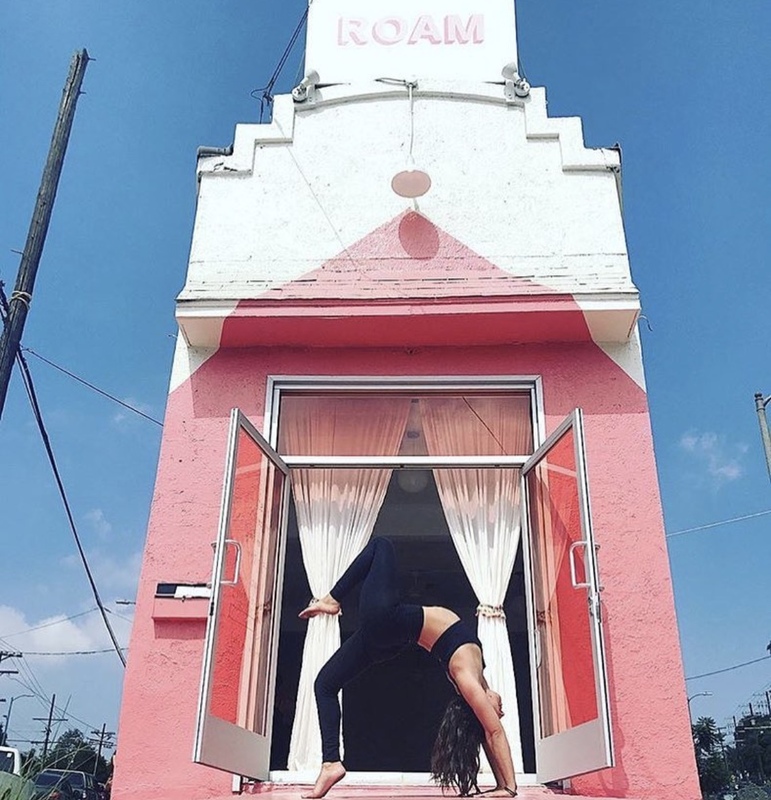 ROAM LA: A yoga studio from husband and wife yogi duo that is founded on the connection between science and knowledge of the body with breath work and intentioned movement. Also, it’s a cool building. Bonus points for cool buildings. RECOLLECTION: I mean… this may be my favorite store on this block. Correction – this is my favorite store on the block. 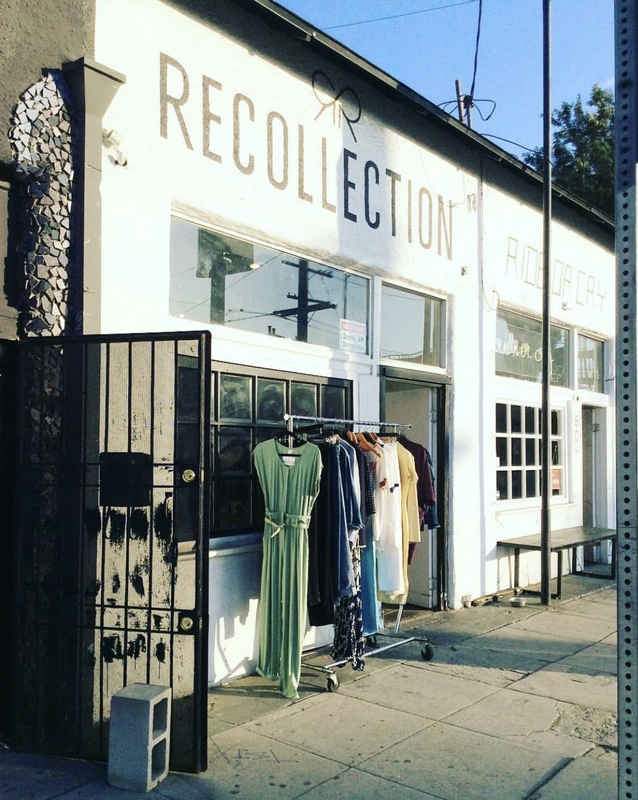 This vintage clothing shop mirrors one of the best vintage shops (Squaresville on Vermont). It’s exceptionally curated fashion for a really great price. If you can’t make it to the actual brick and mortar, there is an Instagram account that lets you buy online as well… I apologize to your wallet in advance. 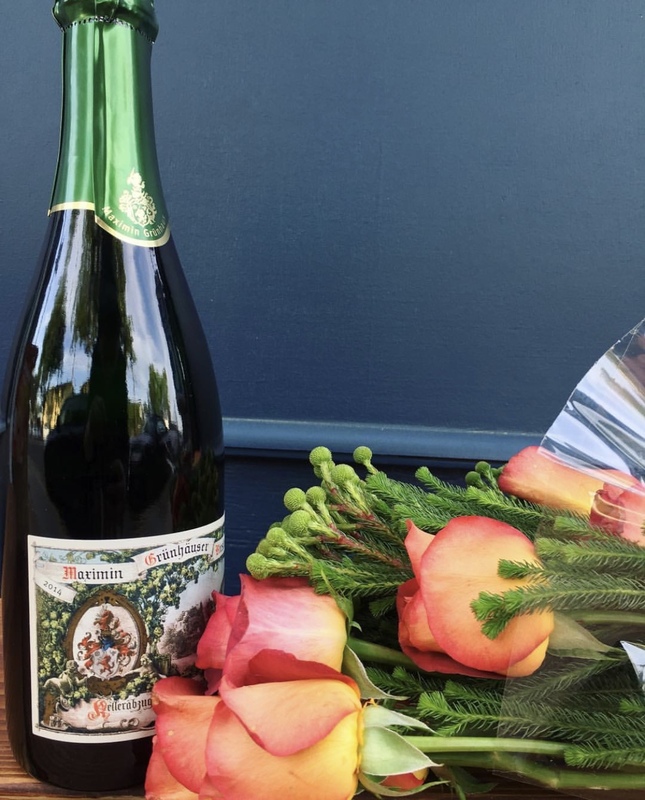 VINOVORE: Exclusively selling wine, this shop touts brands and bottles from female owned vineyards. It has a unique labeling system (of which the key can be found on the left wall) to help you find your perfect bottle. This is one block up and on the opposite side of the street from The Corner Shop. Also girl freakin’ power?! JEWEL: This mostly plant-based restaurant has replaced the fried rice one that was recently there (Hot Hot Food). 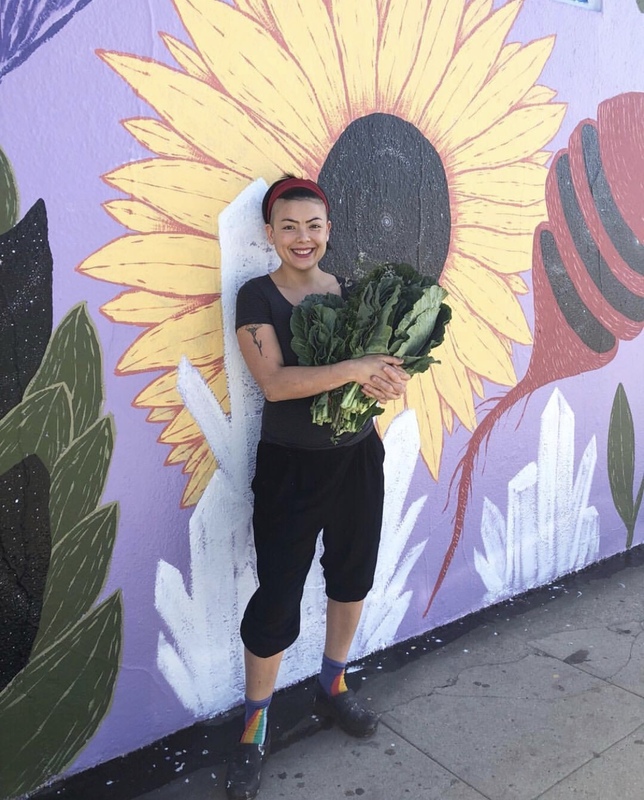 This new pop up hails from the mind of Jasmine Shomoda – the former executive chef from the Springs, so you know the food will be yummy. The building is a fun purple-y color – made even more fun with flowers, vegetables, and crystals – obviously – hand-painted all over it. Let’s just say it’ll make you smile. Call me crazy, but even the recently renovated LADWP building is lookin’ good these days! When the sun sets and hits that millennial pink color just right… mm. It looks so dang pretty nestled in front of the palm trees behind it. See? Hoover St. Cool. There you have it. I’m opening a hip boutique salon just on the other side of the corner store as well! Come back May 11 for our Opening!